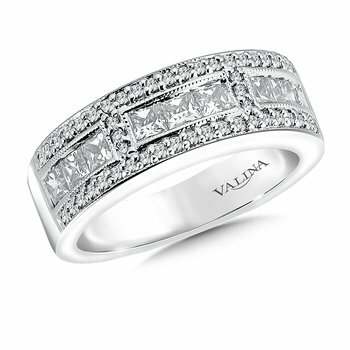 Valina Diamond Anniversary Band 0.95 ct. tw. 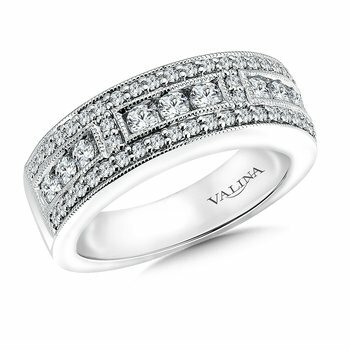 Valina Diamond Anniversary Band 1.44 ct. tw. 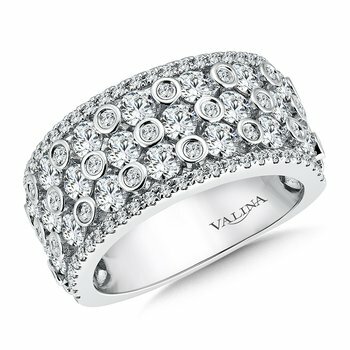 Valina Diamond Anniversary Band 2.33 ct. tw. 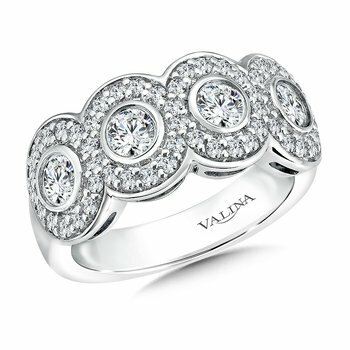 Valina Diamond Anniversary Band 0.47 ct. tw. 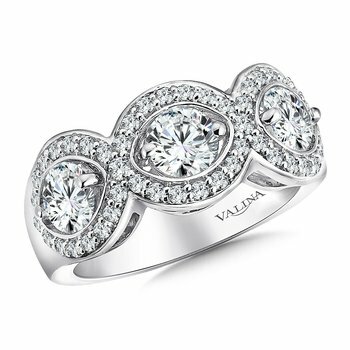 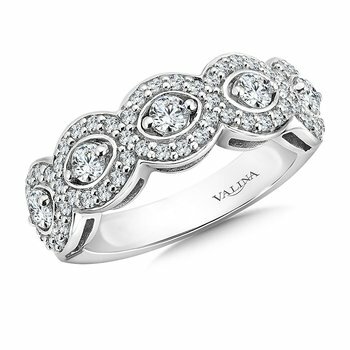 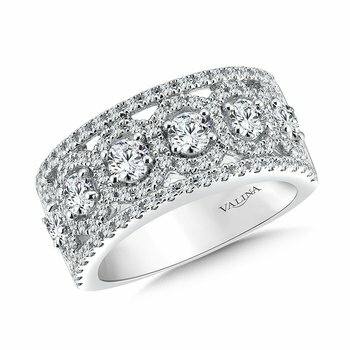 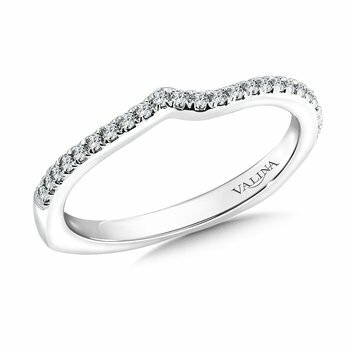 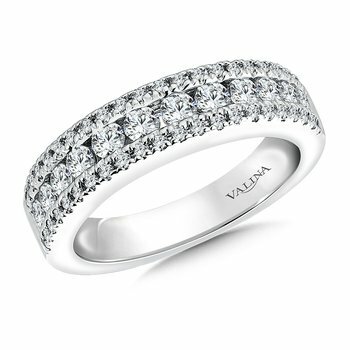 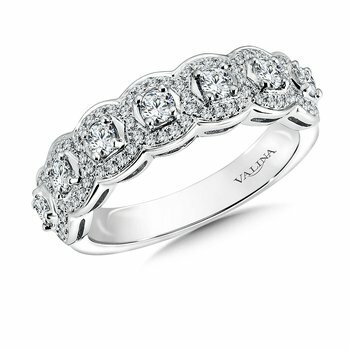 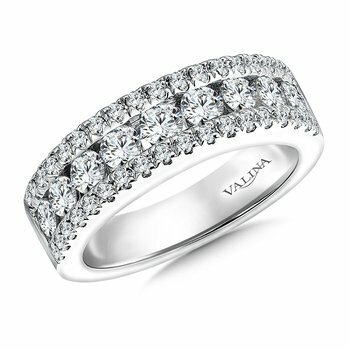 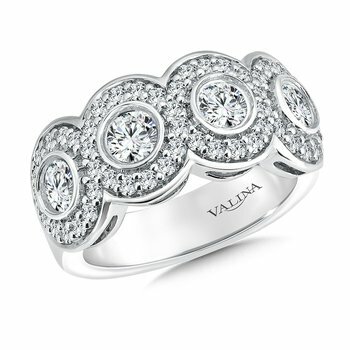 Valina Diamond Anniversary Band 0.94 ct. tw. 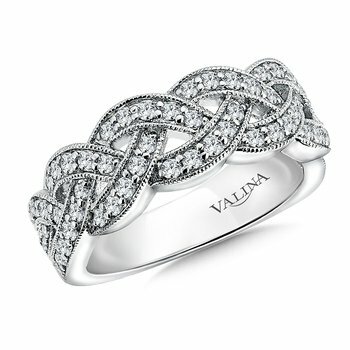 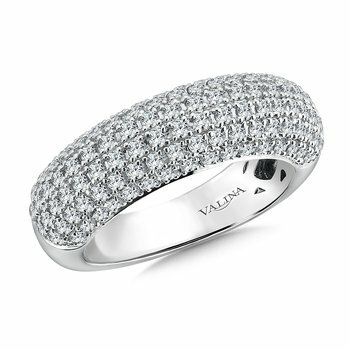 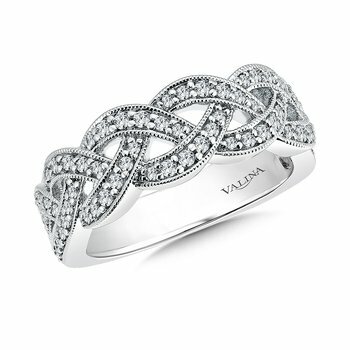 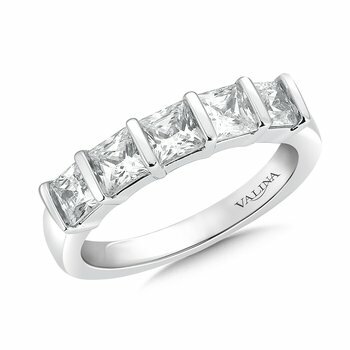 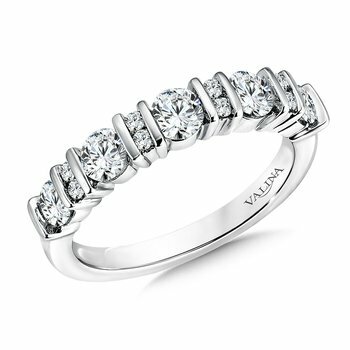 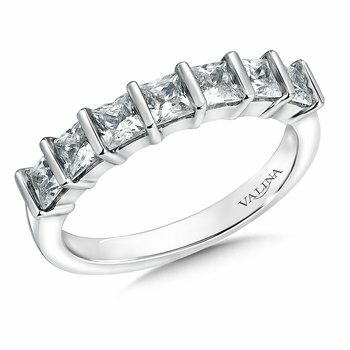 Valina Diamond Anniversary Band 1.95 ct. tw. 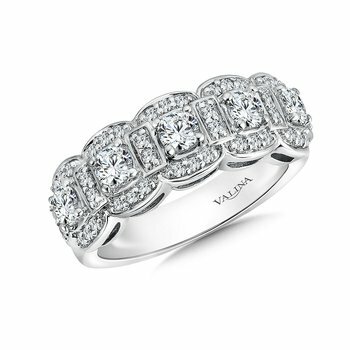 Valina Diamond Anniversary Band 1.45 ct. tw.